If you’re a user of Google Reader you probably know by now that Google has decided to shut down the service as of July 1, 2013. Many people, myself included, use Google Reader on a daily basis and have found it to be the best RSS reader available. The good news is that other viable options have started to get more exposure in the past week since Google made the announcement as people look for alternatives. 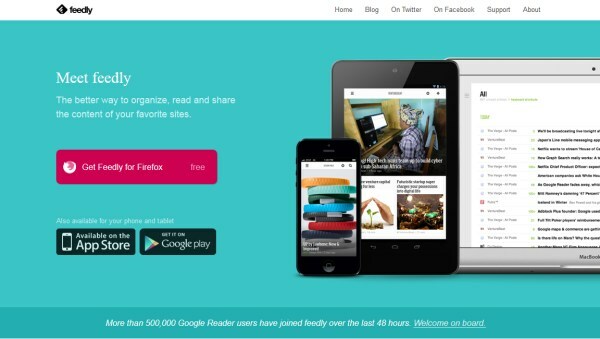 Feedly is an excellent alternative, and you may even find it to be better than Google Reader. The best part is that Feedly has capitalized on the opportunity by making it super easy to import all of your feeds from Google Reader, so you can continue to follow your favorite websites and blogs without interruption. In this post we’ll look at this process. If you have been using Google Reader to subscribe to the Vandelay Design Blog please migrate to another service or subscribe by email so that you don’t miss out on future blog content. Feedly is available as a Chrome or Firefox extension, or iOS and Android apps (all options are free). 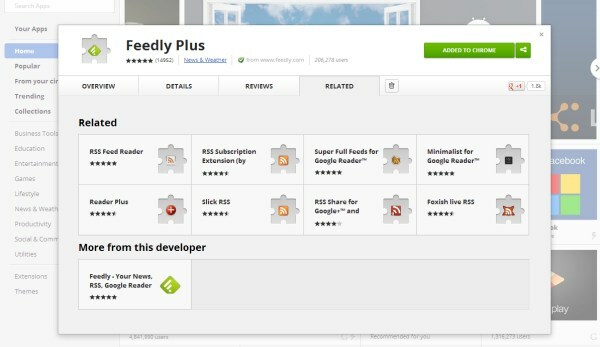 The steps below will show how to install Feedly in Chrome and migrate your feeds from Google Reader. 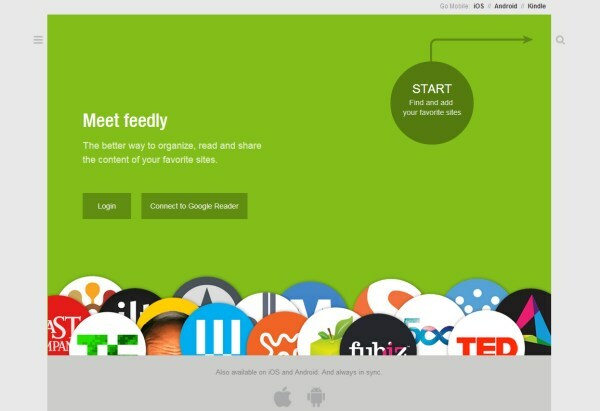 Visit Feedly.com and click on the button to get Feedly for Chrome. 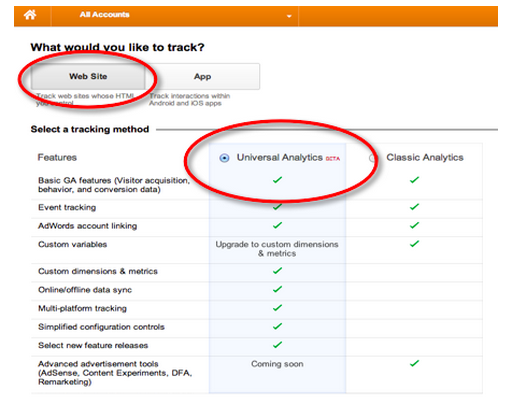 Then click on the “Add to Chrome” button. Then click on the “Connect to Google Reader” button to import your feeds. 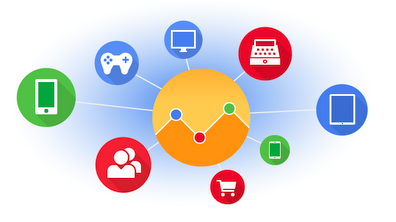 You’ll need to be logged in to your Google account.